Rokdo - where you can always read the first page of an e-book. Sign in- to your reader's account, here. 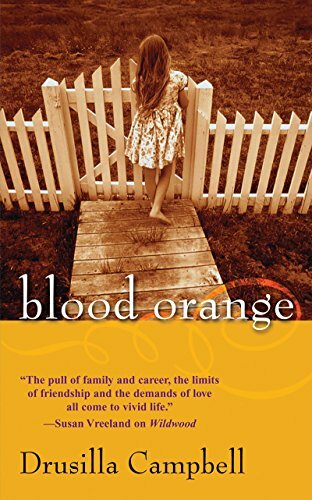 Blood Orange $4.99 + $3.98 shipping (total- $8.98) Drusilla Campbell From the acclaimed author of The Edge of the Sky and Wildwood comes a spellbinding tale of domestic drama in the powerful tradition of Jacqueline Mitchard's The Deep End of the Oceanthat will capture your heart--and your imagination--from the very first page. Dana Cabot cannot remember the kind of person she was before May 29th, the day she became angry at God, at her workaholic attorney husband, and herself. The day her seven-year-old daughter, Bailey, disappeared. As the months wear on without a trace of her adorable but troubled child, Dana can't help blaming her husband's controversial defense of an accused abuser for playing a role in the abduction--and it shows in the strain on their marriage. But then a shocking event offers a clue to what really happened to Bailey--and Dana's unwitting part in it. Haunted by the unthinkable consequences of revealing everything she knows, Dana must decide whether to keep the truth to herself--or risk losing the rest of her family. Suspenseful, searing, and poignant, this beautifully written novel offers stunning insights into the meaning of honesty--in marriage, in friendship, and in justice. 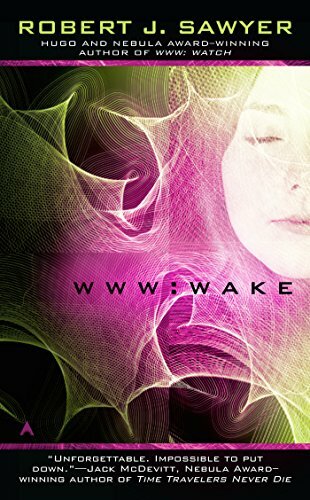 . .
WWW Wake $7.99 + $3.98 shipping (total- $11.98) Robert J. Sawyer Caitlin Decter is young, pretty, feisty, a genius at math, and blind. When she receives an implant to restore her sight, instead of seeing reality she perceives the landscape of the World Wide Web-where she makes contact with a mysterious consciousness existing only in cyberspace. 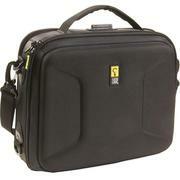 shipping: This bag will be shipped out and received in approximately 2-3 days. To access your reader account: Log in to book account to read my books. already signed up to sell your books, please log in below. Author Sign In This is for the publisher accounts.